A comprehensive guide to the world’s greatest modern golf courses, Planet Golf Modern Masterpieces takes golfers on a breathtaking tour through more than 100 of the most glorious courses in the game. As with the old classics from the 1920s and 30s, this current “Golden Age of Golf Course Design” has produced magnificent layouts across all corners of the globe. From Cape Wickham and Barnbougle Dunes in Australia to Cabot Cliffs in Canada, Ardfin, Kingsbarns, Castle Stuart and Trump Scotland in the British Isles, and a number of beautiful new courses throughout the United States, Europe, China and Asia, this book details the finest golf developed in the modern era and features both insightful course reviews and superb golf photography. Responsible for a number of acclaimed courses reviewed within these pages, master golf developer Mike Keiser contributes the foreword, and provides an insight into the mindset of those seeking to create great golf. Focusing both on the history and architecture of the golf course, Darius Oliver’s well-informed reviews are accompanied by breathtaking images from the world’s leading golf photographers. In this volume, Oliver again provides readers with a detailed ratings section that outlines the best, hardest and most spectacular golf courses and golf holes of the Modern Age. 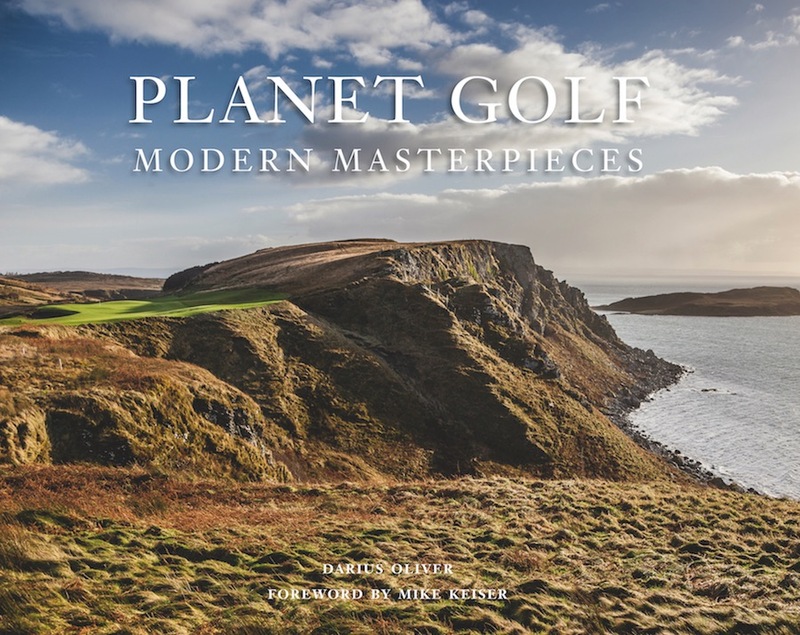 Featuring courses from more than 20 countries, and exciting first reviews of gems like Cape Wickham, Tara Iti, Ardfin, Lofoten Links, Cabot Cliffs and Sand Valley, Planet Golf Modern Masterpieces is essential reading for any active or armchair golfer and a superbly illustrated addition to any serious golf library. Simply captivating and inspiring. Planet Golf Modern Masterpiecesfeatures brilliant course reviews with stunning photography. Once you open the cover, you will not want to put it down. The finest, and most comprehensive, directory on golf courses I've ever seen.